The tip of the African continent where the Indian and Atlantic Oceans meet is in the south Western Cape region of South Africa, referred to as the Overberg. The name literally means over the mountain from Cape Town. The area is geographically striking. 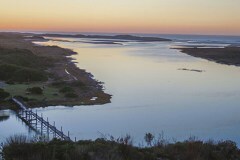 It boasts the unique floral wonders of the Cape floral kingdom and historical sites of note include the Khoi-Khoi Caves and old fishing villages that have survived to this day. 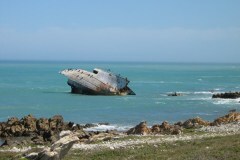 Some 250 ships have been wrecked along the coast over time. Coast and beaches Walk along interesting rocky windswept, ruggedly beautiful coastal plain. 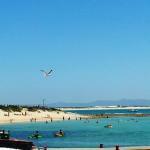 14 km of white sand extends from Struisbaai to Arniston, the longest continuous beach in the Southern Hemisphere (Wikipedia). It provides safe bathing, boating and angling. The beach here is exquisite, with an almost subtropical feel. Whale watching from September to November. 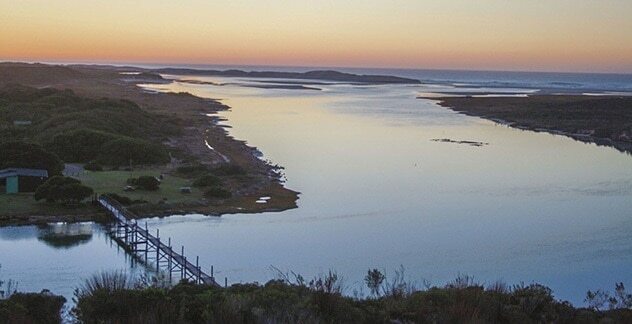 Nature Reserves Experience the De Mond and Cape Agulhas Nature Reserves, which has more that 8500 species of flowering plants and the coastline supports a rich marine and intertidal life, with breeding sites of rare birds such as the African Black Oystercatcher. 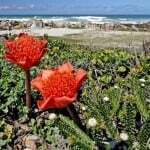 The focus is on some of the most splendid examples of lowland fynbos and lowland fynbos on limestone soils – considered endangered and restricted largely to the southern Overberg.The Agulhas National Park is the mainstay of the Agulhas Biodiversity Initiative, whose aim is to address the main threats to the globally significant lowland fynbos biodiversity of the Agulhas Plain, and to improve the livelihoods of the region’s local communities. 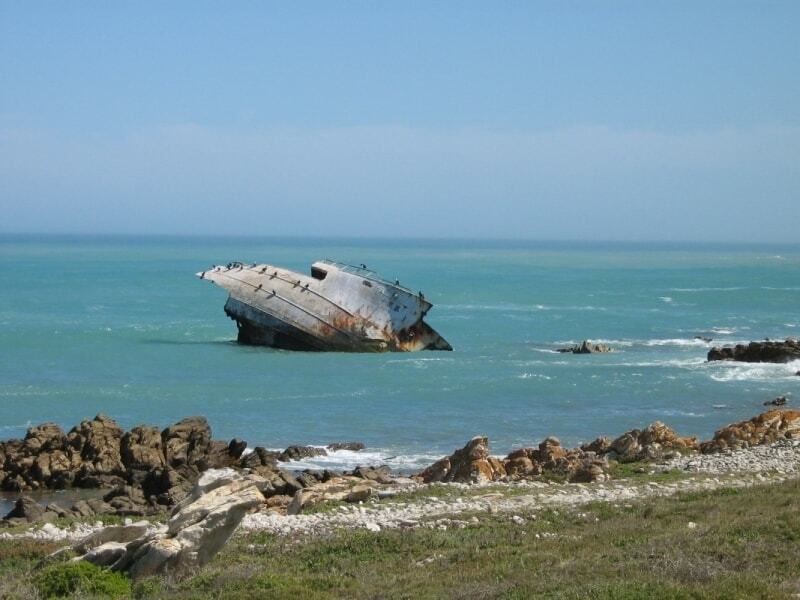 Shipwrecks The coastline is renowned for shipwrecks, and streets and businesses in Cape Agulhas bear the names of some ill-fated ships. These include Schonberg, St Mungo, Brederode, Nossa Senhora dos Milagros, Crentoo, Juno and Martha. 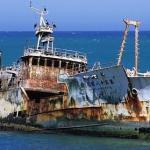 Some 250 ships have been wrecked here over time. 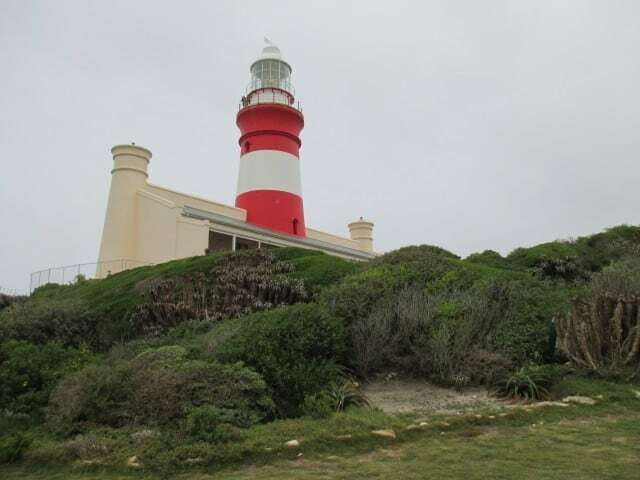 History The country’s second oldest working lighthouse was built at L’Agulhas in 1848. 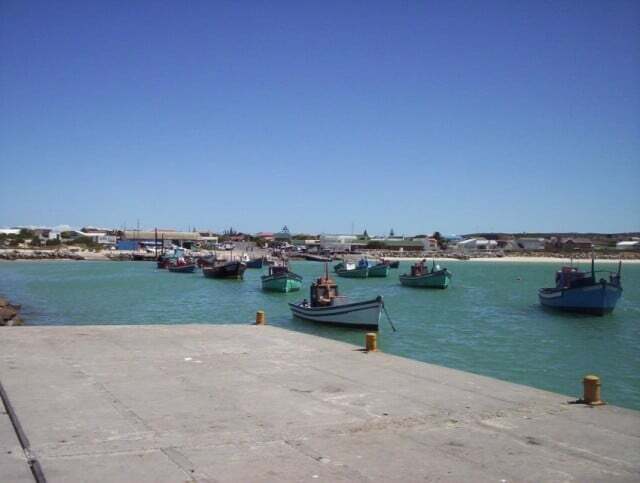 Other historical features include the 200 year old fishermen’s village at Kassiesbaai and fisherman’s cottages at Hotagterklip. 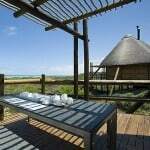 You can also explore fish traps and other valuable historic and cultural legacy left by the Khoikhoi beach nomads who lived along this coastline for centuries. Day 1: Arrival at Arniston for overnight. 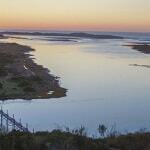 Day 2 : Walk from Arniston along the coast to De Mond Nature Reserve. 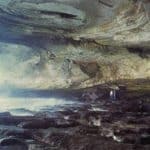 Explore interesting caves, rocks, vegetation and coastal features and riverine vegetation and dune forest in the De Mond Reserve. Enjoy the peaceful reserve, relax under shady trees along the banks of the river. Transfer to Arniston for overnight. On this day you hike along two oceans, the Indian and the Atlantic. First the Spookdraai Trail on the Indian Ocean side. 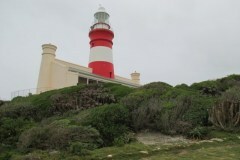 Then after having visited the lighthouse and the lighthouse museum the Rasperpunt Trail on the Atlantic side and then on to the Agulhas National Park. Distance 11 km – Whole Day. 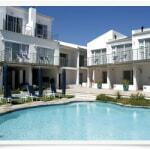 We have selected a panel of 3/4 star guesthouses/hotels for your trip- where available. Your booking will be subject to availability. The Southernmost area offers a range of attractions and activities that can be added to your itinerary if you have specific special interests. Our Route Manager can assist with bookings and advice. 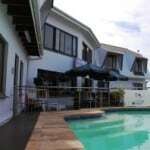 The holiday can be booked any time of the year but the best time of the year to visit the area is when summer is drawing to a close and the southeaster dies down. The region has a Mediterranean climate with hot, dry summers and cool, wet winters. The climate is extremely mild, with no temperature or rainfall extremes. According to South African National Parks, the mean annual air temperature is 15°C, while the annual rainfall varies between 400- 600mm, with 60 – 70% of the precipitation occurring between May and October. 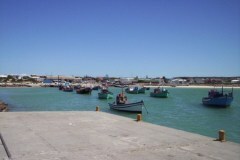 Sea temperatures average between 21°C in summer and 14°C in winter. The region is the coldest during June when the mercury drops to 7°C on average during the night. Prevailing winds blow from the southeast in the summer and the northwest in the winter. 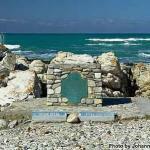 Fly to Cape Town International airport and from Cape Town to Arniston by car (217 km). Transfer can be arranged, if necessary. Comfortable, well aerated clothes in keeping with the season. Always bring a pullover, windbreaker, good walking boots (already worn-in) and several pairs of cotton or woollen socks. For your daily needs you are advised to have a day-bag, a plastic bag to line your day-pack (to protect the contents from rain), rainwear, a sun-hat, sunglasses, sun block, a water bottle, plastic picnic boxes (for transporting your lunches), first-aid kit , camera and film, torch/flashlight and an extra plastic bag for litter. We recommend that you arrange appropriate holiday insurance giving you cover against illness, injury and loss or damage to luggage. This insurance should also cover the possibility of your having to cancel your holiday for any reason. The Southernmost Walk is a self-guided walking/hiking holiday to explore the Southern tip of Africa in the Overberg area.